In what could be considered a formality or simple redundancy, the Rhode Island Senate on Tuesday passed HB 5241, the mobile sports betting bill that mirrors S 37, which the Senate approved last month. The 34-4 vote was the final step for the general assembly in legalizing mobile sports betting. Now it’s up to Governor Gina Raimondo to sign it and start the six-month clock promised by the state lottery to launch. There was no discussion and the introduction and passage of the bill took less than two minutes, including the vote. The House passed HB 5241 last Tuesday, 64-8. 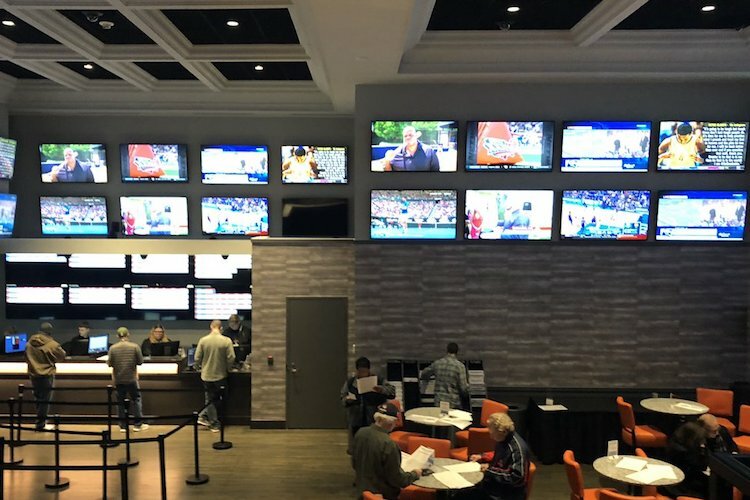 Rhode Island legalized sports betting last year and began offering sports betting at its two brick-and-mortar casinos in November. At the start of the 2019 legislative session, Senate President Dominick Ruggerio (D-District 4) and House Speaker Nicholas Mattiello (D-District 15) introduced bills that would extend sports betting to state-wide mobile. The identical bills require in-person registration to establish accounts and use the same tax structure — 51 percent of revenue to the state, 32 percent to the operator and 17 percent to the casinos — as sports betting at physical locations. Also in Rhode Island this week, the state’s two casinos and the lottery have been working to get self-service kiosks up and running in time for the tip off of March Madness on Thursday. The goal, according to NBC 10, is to add a total of 22 kiosks at Twin River and Tiverton to alleviate expected lines at sportsbook windows. Rhode Island is the first New England state to legalize sports betting and by definition will become the first in region to offer a mobile option. 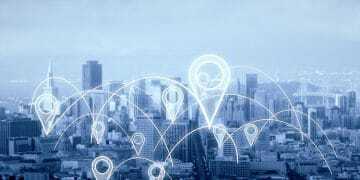 Throughout the mobile approval process, there has been much discussion about in-person registration, which is viewed as a hindrance to capitalizing on available sports betting revenue, but the bill sponsors have stood firm. Raimondo has been a proponent of sports betting throughout the process, including $23.5 million in tax revenue in her fiscal year 2019-20 budget last summer. That number has since been downgraded after the sports betting launch was delayed several months in part due to slow negotiations with vendors IGT and William Hill. Tuesday’s vote is the last of four for the pair of bills. The goal would be for Rhode Island to be offering mobile sports betting by the start of football season, giving it a leg up neighboring states. Legislatures in Connecticut, Massachusetts and New Hampshire have been actively exploring sports betting, but none appear to be moving as quickly as Rhode Island did in 2018.